As snow begins to fall and the seasons change, so do the driving conditions. Prepare your vehicle — Set your vehicle up for winter driving success by making sure it is equipped to handle the conditions. 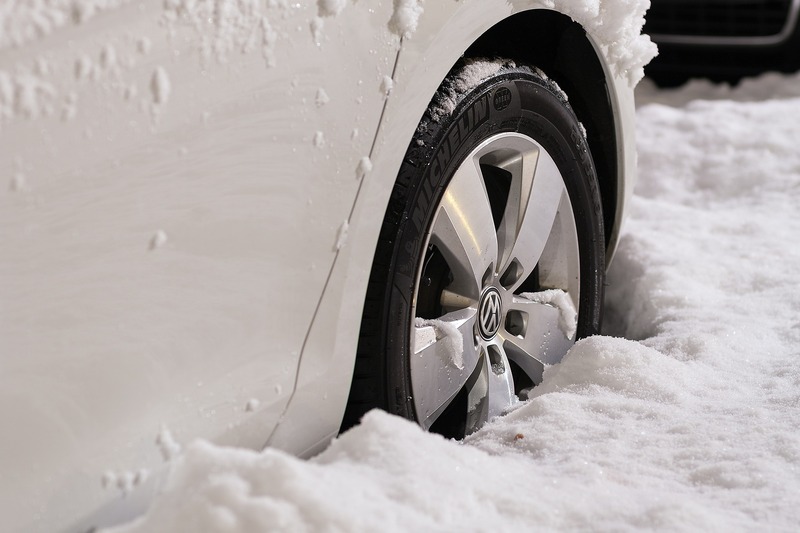 This includes having winter tyres, ensuring a functioning car battery and lights, replacing worn wiper blades, using Vaseline on rubber door seals to prevent them from freezing shut, topping up on antifreeze and screen wash, and always keeping at least a quarter tank of fuel in case of road delays. Drive with caution — No matter how confident you are with driving in the wintertime, always take precautions when travelling on snow and ice. Wear comfortable and dry shoes, leave extra space between you and the car in front of you, reduce your speed early and gently when braking, and take extra caution when travelling on hills or around bends, as loss of control is a high risk. Breakdown Cover – make sure that you are prepared for the worst and have breakdown cover for your vehicles with Thompson Brothers Insurance. Get in touch with the Thompson Brothers team for a quote on any of your business or personal insurance needs. Call us on 0161 480 6444 or fill in our online quote form.